What is a vip file and how do I open a vip file? The .vip extension is used by Pfaff and Viking sewing machines. These .vip files are used by the software in order to perform its function in creating embroideries. These files usually contain embroidery information such as size, stitch pattern, colors, user notes, etc. which are used by these sewing machines. These files are what help users sew a pattern they want to sew. This .vip file extension is also used by Microsoft Visual Studio as Microsoft Visual InterDev project files. 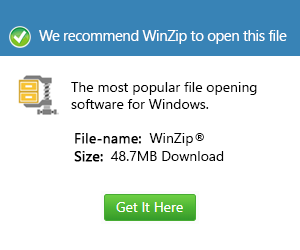 Files containing this extension are helpful when running a program on an internet website because these files contain instructions. In other words, these files are important for the better functions of Visual Studio programs, so they should never be deleted. Users can open .vip files with several applications such as Pfaff VIP Embroidering Software, Buzz Tools Plus, Microsoft Visual Studio 2008, 4DEmbroidery, SewWhat-Pro, BALARAD Embird Suite, Buzz Tools BuzzXplore, and a lot more.